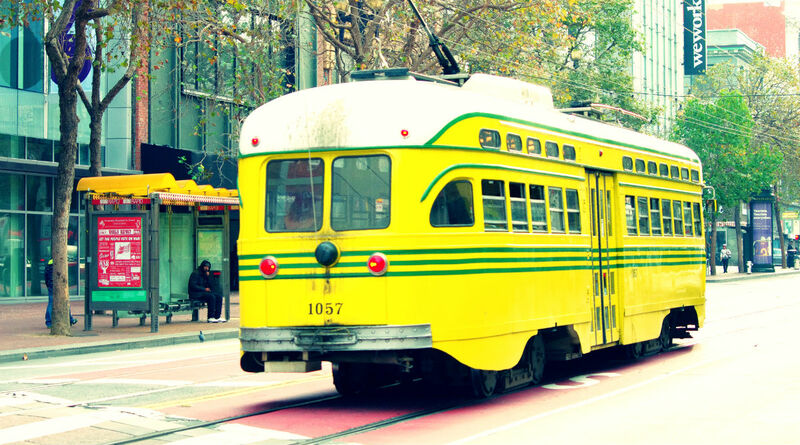 San Francisco WordPress Bootcamp for Beginners - WordPress Training for Beginners . It's easy to learn. WordPress Training for Beginners . It's easy to learn. 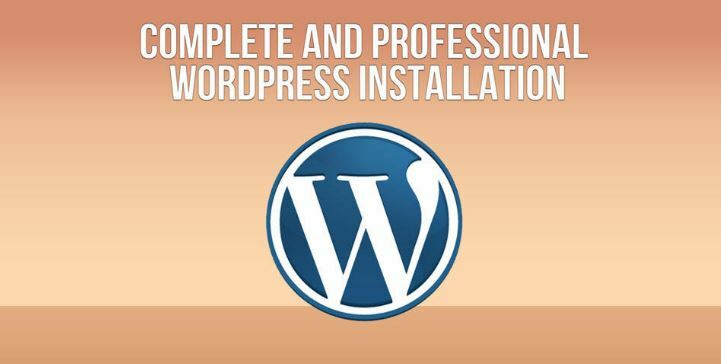 Create your own Wordpress website in an few hours. No experience, programming, or coding necessary. Learn WordPress from an experienced web developer.Elle Gamboa has taught workshops to staff at Loyola Marymount University,USC, many non-profits, and many indviduals in across the USA. 1) Absolute beginners who are brand new to WordPress and starting from zero knowledge. You can ask me all your WP related questions and quickly learn the basics and more. 2) Entrepreneurs & Startups who want to create & maintain WordPress sites that rank high in search engine. Save a lot of money by doing it yourself. Save your much needed $$$ for your business startup. Workshop Dates : March 14-28, 2019 . Other dates avail. by appointment. Workshop Location : Nob Hill, Mission District. ..
1) How to select a domain name? Why do I need a registrar? 2) Selecting a hosting plan to parked your WordPress site ? Which hosting plans do I select ? The type of website you create will determine the type of hosting you need. 3) Why is WordPress your front end and Control Panel/ Hosting your back end? 4) Installing WordPress in your hosting plan ? How its done? 5) Web software geek talk? Talk the talk, walk the walk. Learn the language of web development? 6) Organizing content for your new WordPress site. The importance of planning ? 7) Anatomy of a WordPress site : Header, content, sidebar, footer menu, etc? 8) Working with the WordPress dashboard. Finding your way around the admin panel. 9) Creating content in WP using posts and pages. The main differences. 10) Organizing your pages and posts using the menu system. 11) The importance of plugins for WordPress & how they are related to widgets. 12) Templates: How to select the right one for your site . If yes, please write the URL. WordPress Training in Washington D.C.
WordPress is a registered trademark of Automattic, Inc. Wpworkshops.net is neither affiliated nor endorsed by Automattic, Inc. Automattic was founded by Matthew Mullenweg and Ryan Boren, two of the primary developers of WordPress. Got lost ? Site map here.